KHOU, whose studios and offices were flooded by Hurricane Harvey’s torrential downpour, has posted an update about the status of its building. The station, which has occupied the building since 1960, was forced to evacuate the facility after the first floor was submerged in water. Former CBS anchor Dan Rather, who worked at KHOU as news director for two years at about the same time the building first opened, sent well wishes to the station and its staff in the video package. 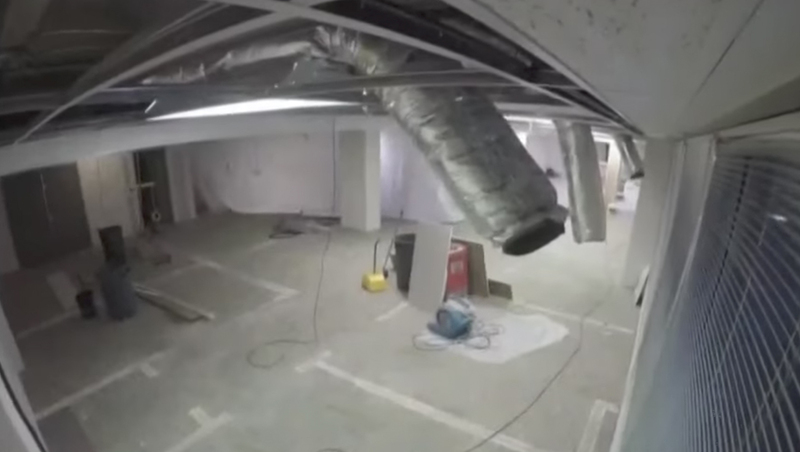 The latest update includes a timelapse video of the station’s newsroom filling with water. The newsroom happened to be undergoing a renovation at the time and was mostly deserted. 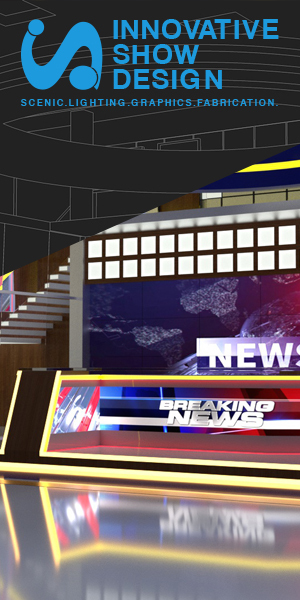 The station’s main news studio also flooded, likely causing damage to the set that was installed in November 2016.